EMC protection against transmission of electro-magnetic interference is a major design consideration for manufacturers of susceptible equipment, however this sometimes requires supplementation. The sheathed EMC gasket offered by EMKA can be a solution to this problem. EMC 1011 versions of our 1016 gasket program in EPDM have a conductive external skin in order to attenuate the transmission of electro-magnetic interference across a sealed junction. In addition to EMC, typical applications for 1016 gasket range from gap sealing to noise reduction, e.g. 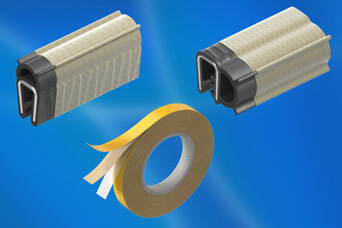 from internal equipment; also vibration damping and impact cushioning on cabinets, furniture and machinery. This conductive coated gasket and tape system provides a contiguous conductive pathway to ensure EMC performance on steel enclosures and cabinets where the original design did not provide sufficient EMC performance, or perhaps did not take it into consideration at all. 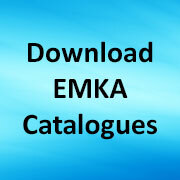 Share the post "EMKA Gaskets supplement EMC protection"